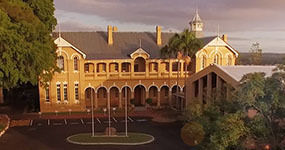 Ipswich Girls’ Grammar School is a day and boarding school conveniently located just 30 minutes from Brisbane. 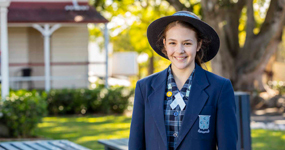 With boarders hailing from throughout the state and abroad, Ipswich Girls’ Grammar offers a diverse and supportive environment where your daughter will thrive. Girls only boarding is offered at the School from Years 5 to 12, with students participating in more than 50 co-curricular activities. 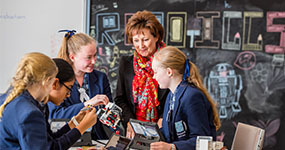 Our students are well-supported with Personalised Learning Plans and regular one-to-one meetings with senior staff, ensuring each girl is supported to achieve her individual best. 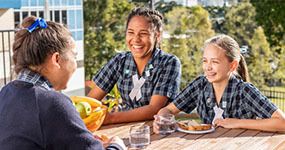 Boarding at Ipswich Girls’ Grammar School will foster your daughter’s independence and personal growth whilst she is supported by experienced teachers and mentors. Our safe and secure boarding facility, Cribb House, is situated in the middle of the School’s expansive campus. 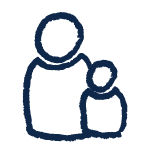 Cribb House is staffed by caring and experienced boarding staff who will ensure your daughter settles into boarding life, makes friends and takes on the opportunities available to her as an Ipswich Girls’ Grammar student. 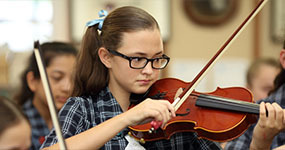 The School offers full-time boarding, along with several other flexible options such as weekly, overnight and even daily boarding for busy families requiring a later pick-up time in the afternoons. At Cribb House, our students are part of a sisterhood for life. 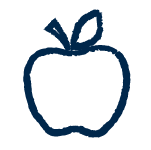 We would love for your family to join our Ipswich Girls’ Grammar School community. For more information, please call 07 3454 4447. Congratulations to the Academic Scholars for 2018: Claire Careless, Chani Dedduwa Jayatungage, Flynn Fordairs, Ella McBain, Nancy Phung and Tahlia Slater. The School will acknowledge the academic excellence of these young women, who attained either an OP1 or OP2, at the Scholars’ Assembly on Tuesday 29 January 2019. Two students successfully completed university subjects whilst in Year 12. 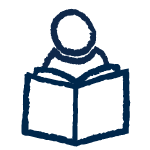 Students are well credentialed to transition to work if they so choose, in particular, the 14 Seniors who completed vocational studies at the Diploma level and the eight students who achieved a Certificate III in Early Childhood Education and Care. At the heart of the success of every Year 12 student is the collaborative support and strong communication lines between the students, their parents, teachers and support staff. 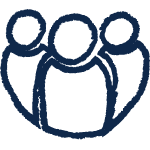 This important and long-term partnership is foundational to individual success. The 2018 Seniors have become successful learners, poised and creative individuals, and proactive and informed citizens. They have developed highly-valued personal qualities, acquired intellectual behaviours that enable them to live happy, fulfilling lives in a complex, rapidly changing world – a world to which they will contribute and shape with wisdom, confidence and optimism. The School community is proud of these confident, well-educated young women. The 2018 Seniors are wished every success and happiness into the future.